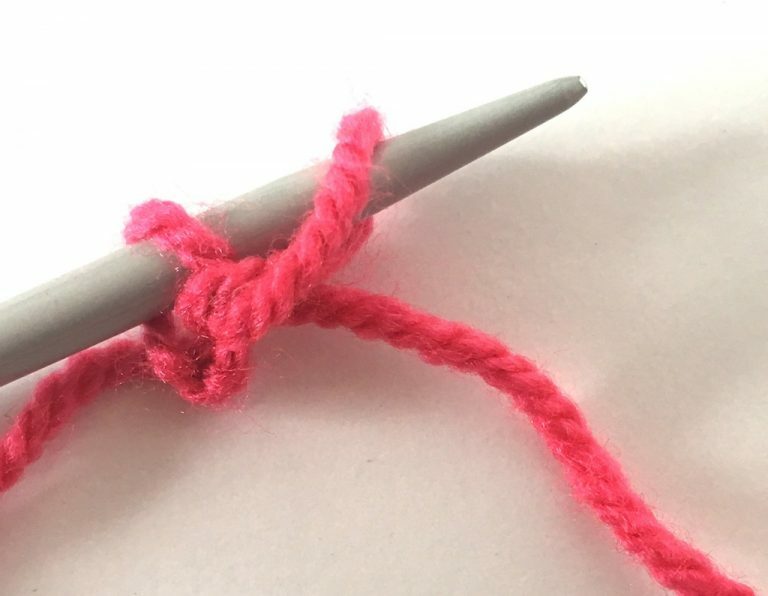 Before you cast on, you need to first make a slip-knot loop. Once you’ve done that, here are two ways to cast on. 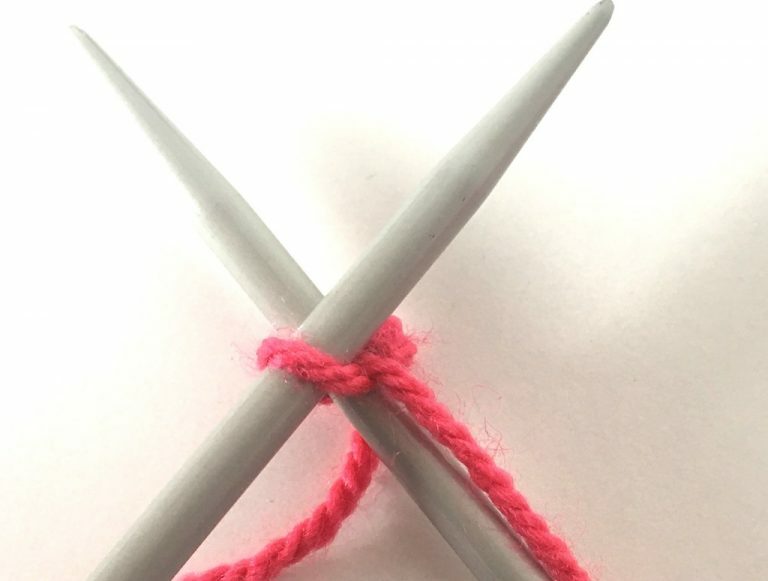 Place a slip knot loop on the right-hand needle. 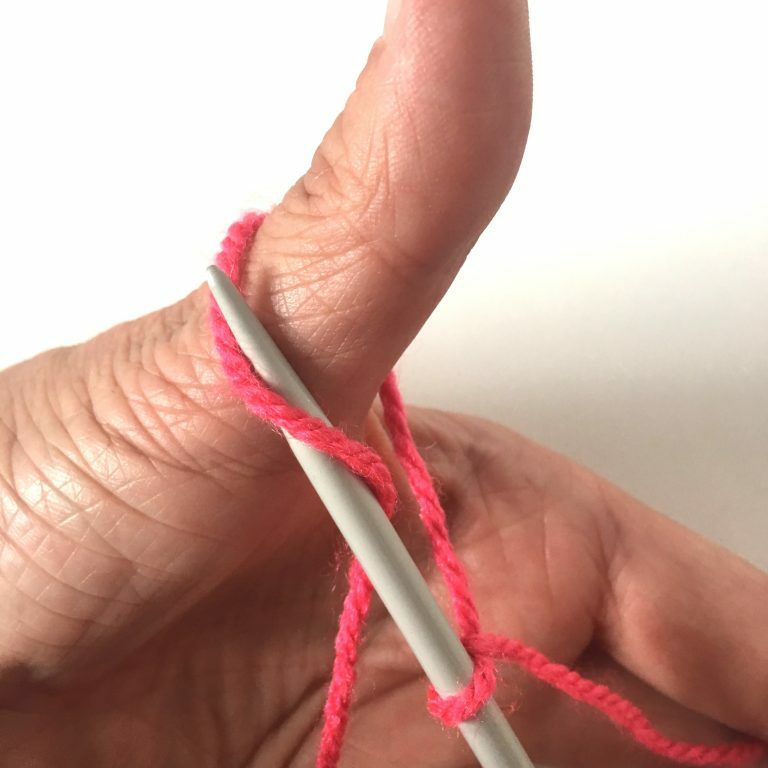 Wrap the yarn from the ball around your left-hand thumb, going behind the thumb and round to the front. 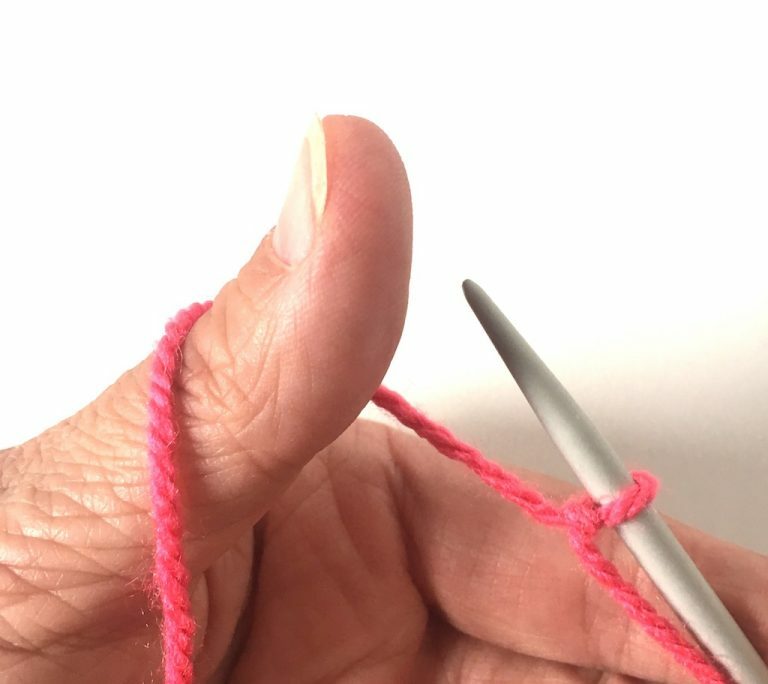 Hold the yarn with a couple of fingers on your left hand, and take the needle in front of the yarn. Tighten up the loop on the needle and you have now cast on another stitch. 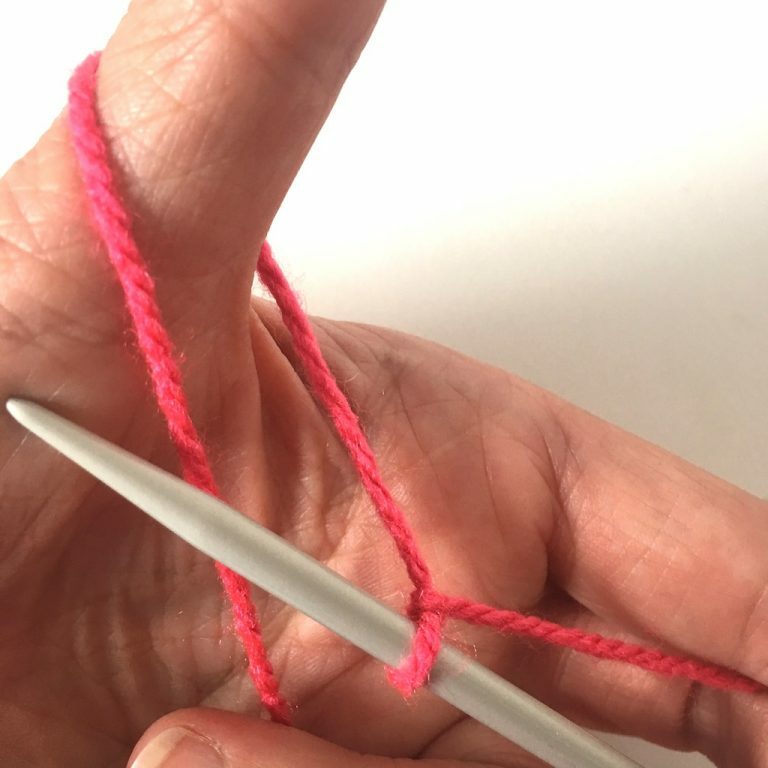 Repeat the steps 2-5 until you have the required number of stitches on the right-hand needle. Now for the knit style cast-on. 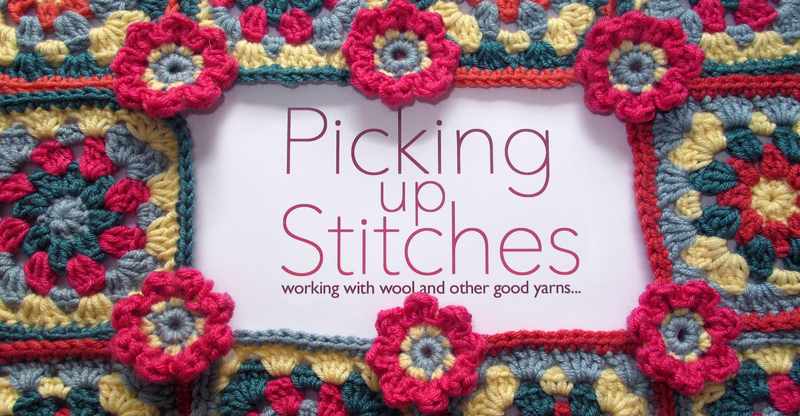 This will be easier if you know how to knit a stitch already. 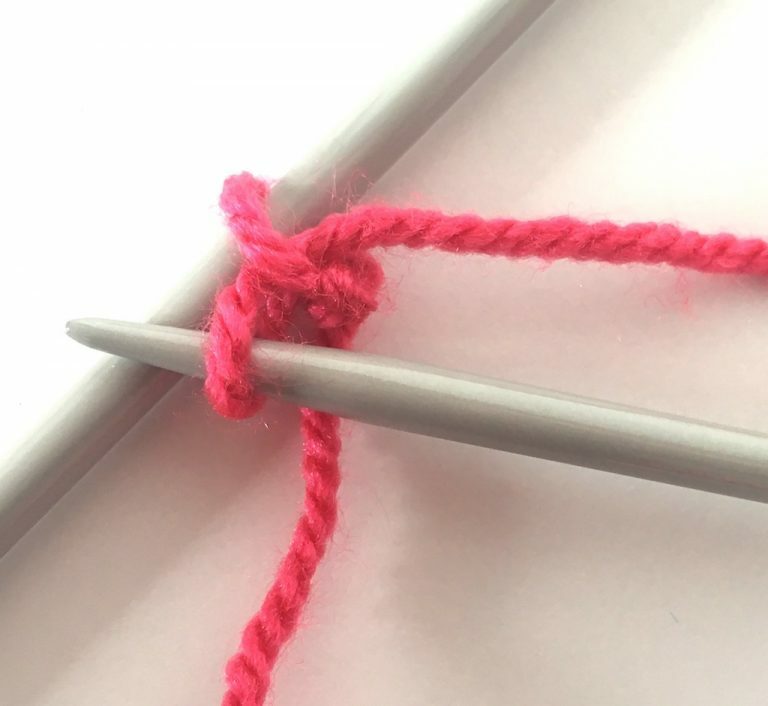 Place a slip knot loop on the left-hand needle. 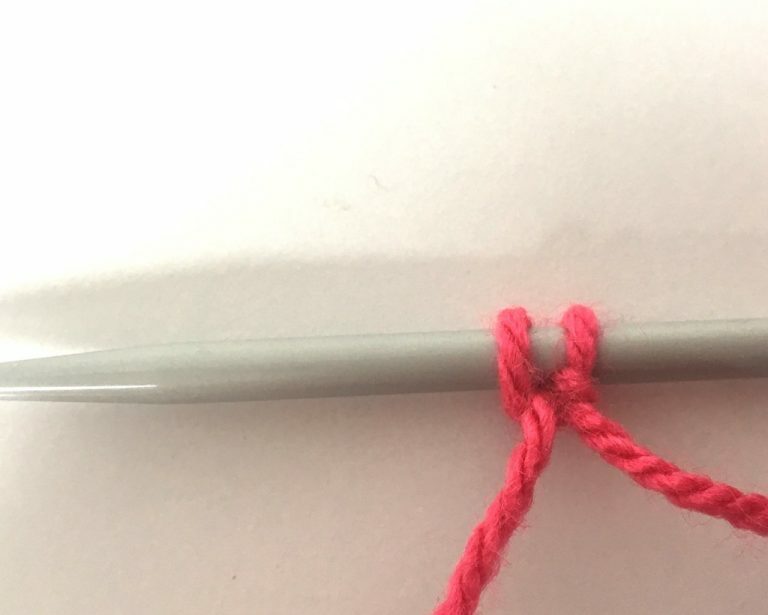 Insert the right-hand needle through the middle of the stitch, going from the left of the loop and through to the back. 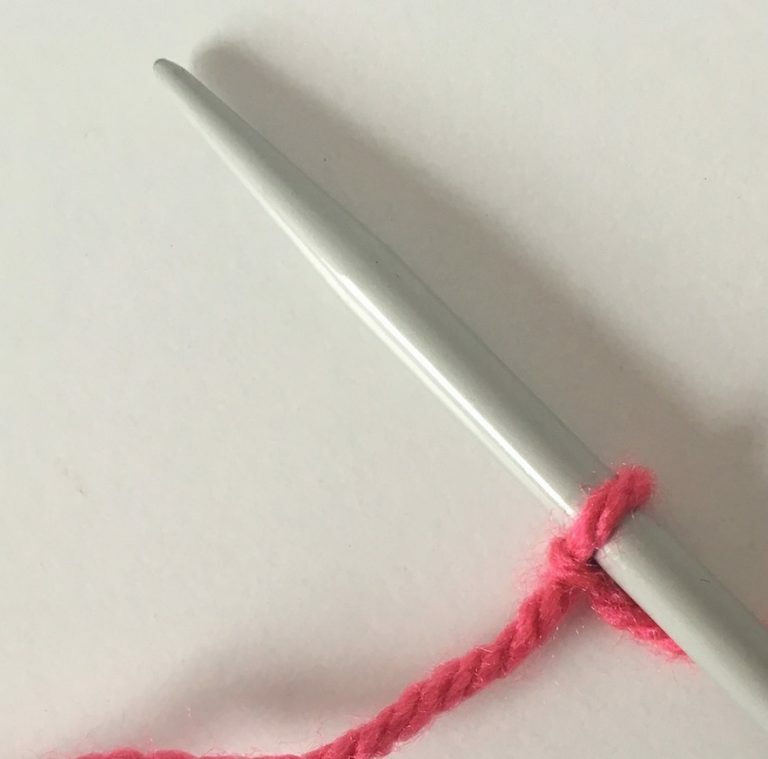 Wrap the yarn from the ball around the right-hand needle going anticlockwise. 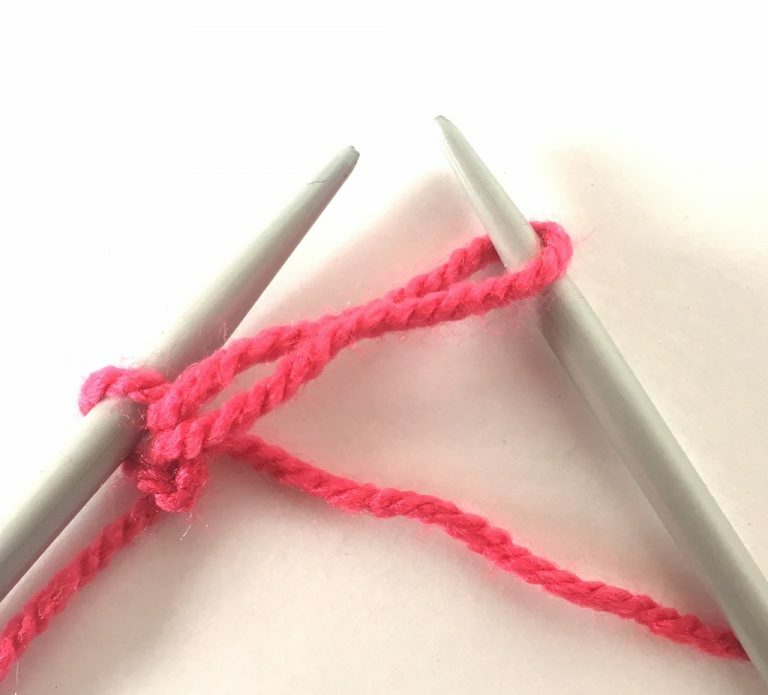 Draw the yarn between the needles and down towards the right, keeping it fairly tight. 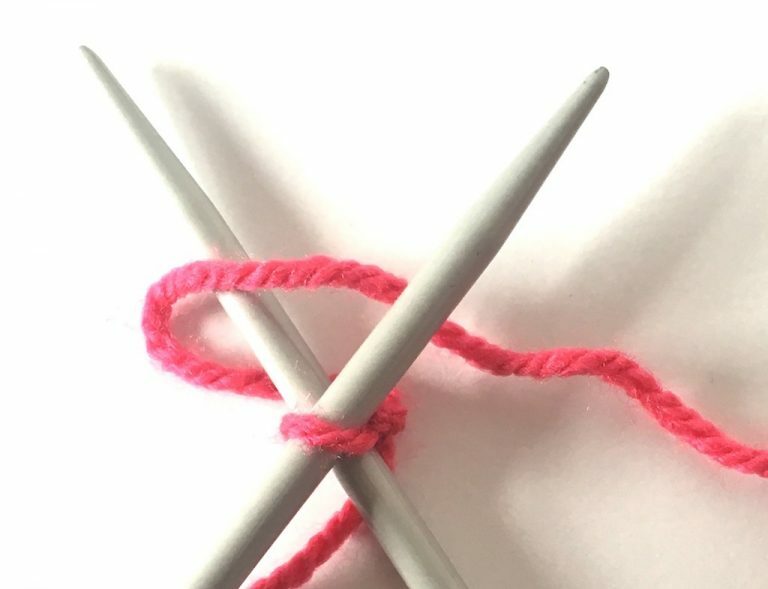 Slide the right hand needle under the left-hand needle towards the front and through the middle of the stitch, forming a new loop. Draw the loop out so that it’s a lot bigger. 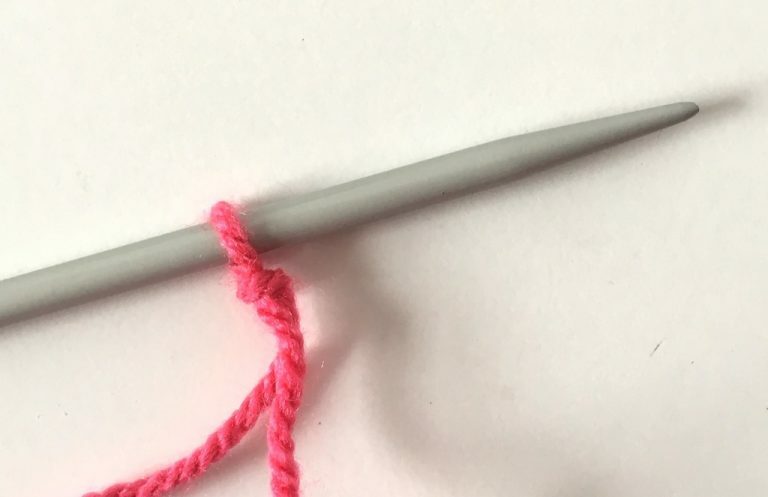 You will now be able to slip the loop onto the left-hand needle next to the previous stitch, and tighten it up. 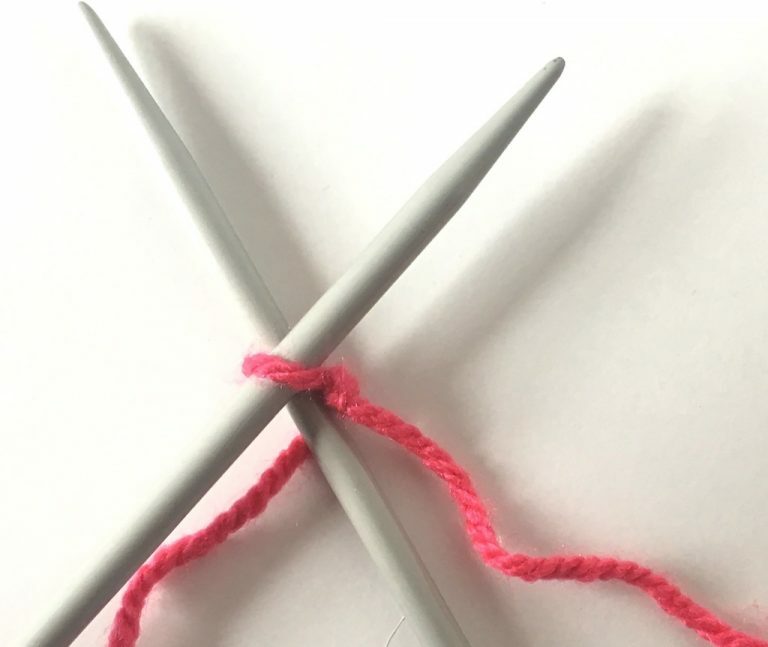 You have now cast on a stitch, so repeat step 2 to 7 until you have the correct number of stitches on the left-hand needle.